.pink sugar photography blog. : .ashley and travis. 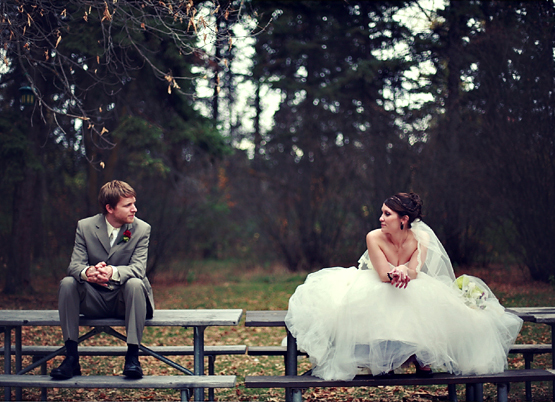 ashley and travis were married on a perfect fall day. i was lucky enough to be there with them. wow! what a beautiful wedding Andrea! love it all. Lovin' this! The veil shot is tdf! Must. Get. Clear. Umbrella. Wow...Andrea....what a wonderful job you did capturing such a delectable wedding!!! 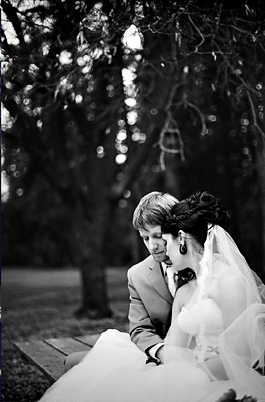 The shot with the veil across the bride's face is beyond stunning! I love the colors of this wedding!! the clear umbrella shot AH-Mazing!!!!! also love the dress! a beautiful fall wedding!!! fabulous! love their details and love the umbrella shot!